When it comes to throwing a full-circle themed kids’ birthday party, wouldn’t it be nice if you didn’t have to turn your house into a playpen? The solution: a change of venue. 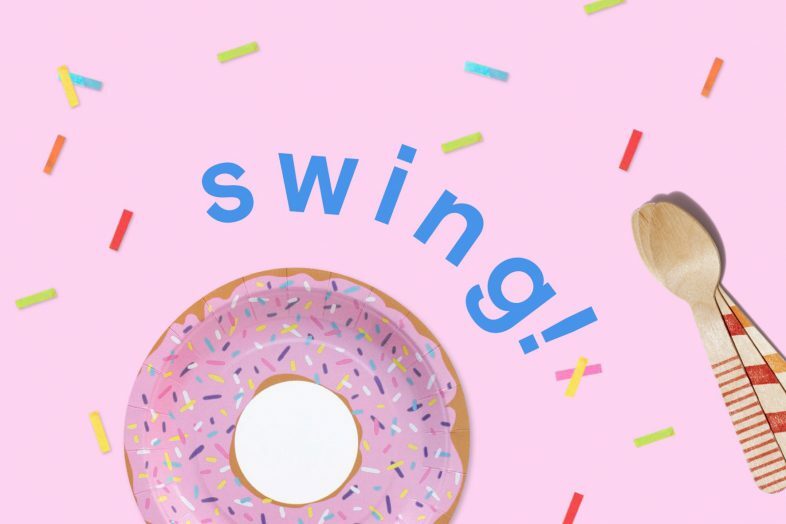 We went looking for just the place to throw a kids’ party that makes your little ones’ theme dreams come true, and lets you off the hook for any elaborate decorating and cleanup. Oh, and we have some invitations to match, too. Some kids just come with an energy surplus. For party guests who you know are going to be an extra handful, why not let them try and lift off? 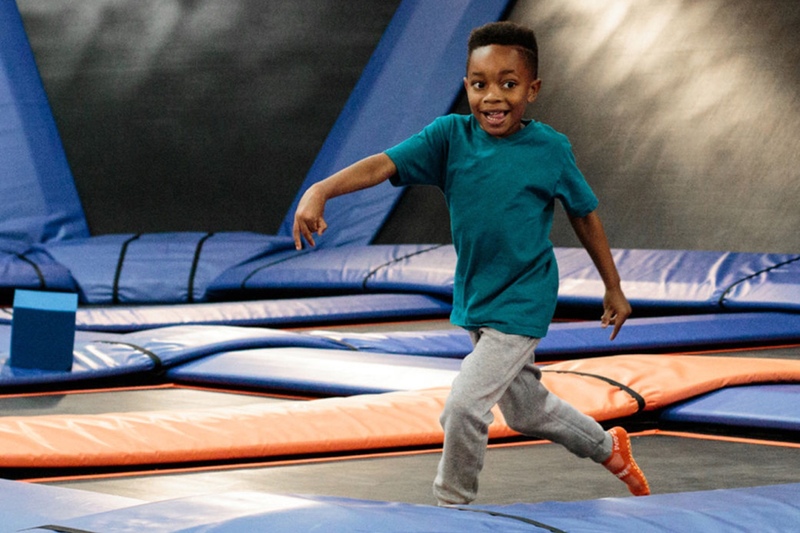 SkyZone and Pump It Up are great choices for kids who are bouncing off the walls. 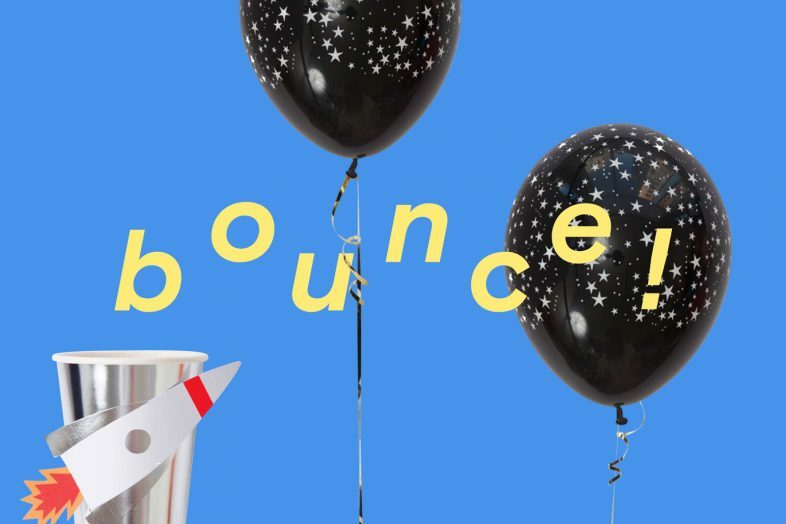 A bounce house or trampoline destination naturally lends itself to an air-and-space themed party. Set the stage with a galaxy full of star balloons. If you’re down to go the extra mile use a star cookie cutter to transform sandwiches, melon, or cheese into a bitesize solar system. Once guests come back down to Earth, let them eat cake and (astronaut) ice cream off these Milky Way plates and cups. If you dare, send partygoers home with what they really want: space slime. One more idea for kids who are looking for some physical activity: rock climbing gyms. For any budding explorer, a wall-climbing party at a local climbing gym (like Chelsea Piers in New York) is just the ticket. In fact, it’s also a great idea for Spiderman and other superhero parties: just swap out the mountains for the mean streets of Gotham City, and a day on the ropes looks a bit like a day of superheroic activities. Once your gang of superkids is finished saving the day, treat them to cupcakes with cartoon-inspired toppers and a Pop! corn snack. To the batmobile! 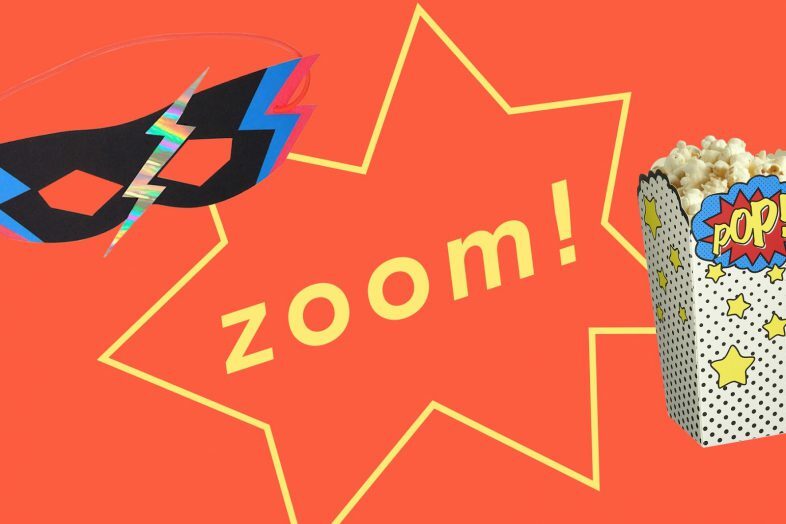 Send everyone home with superhero masks to keep the crime-fighting going after the party ends. Let’s start with something very versatile: if you’ve got a theme party in mind, the hosts at Kidville have probably seen it, done it, and most importantly: cleaned up after it. Choose from a range of themed activities perfect for young children including safari, science, construction, or even a glow-in-the dark dance party. We’ve teamed up with Kidville to create a selection of invitations perfect for a classic birthday party. Keep decor simple and colorful with confetti and sprinkles and call it a day (their special day). You want to paint the town red, not your walls. 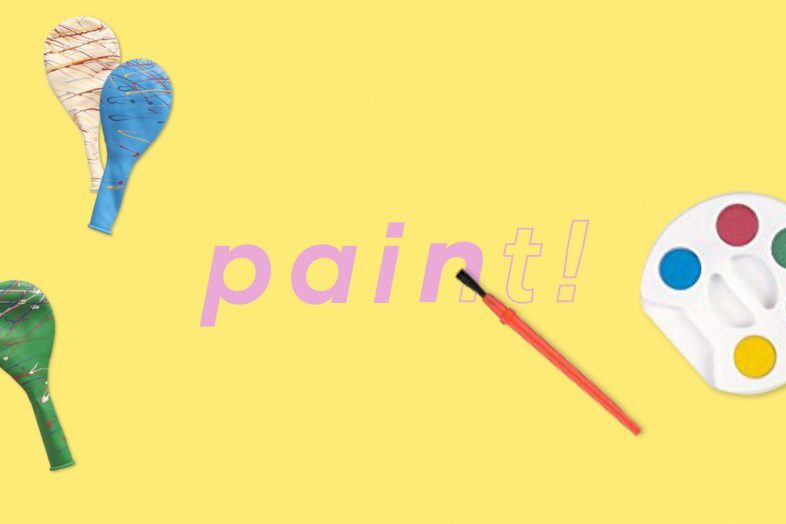 It’s no surprise, exactly, that kids love to play around in paints, glazes, and other expressive media—but couldn’t they do it after you put a tarp down? That’s why we love having paint parties (including rainbow-hued unicorn parties) at Muse Paint Bar or paint your own pottery parties at Color Me Mine. Kids get a place to play with every color in the rainbow and you don’t have to pick a color palette. Go 90’s splatter paint style and include all the colors when you decorate the space. No matter your level of artistic sophistication, all of our arts and crafts-themed invitations are super simple to customize. If you’re not one for painting, consider it your party masterpiece. Find a kids’ party invitation that perfectly matches your theme and venue.